There are no comments for Mirrored Bells. Click here to post the first comment. 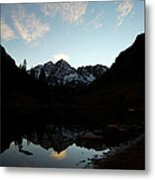 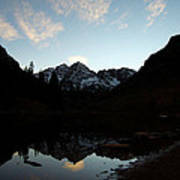 During an October sunset, Maroon Lake mirrors the iconic Maroon Bells. 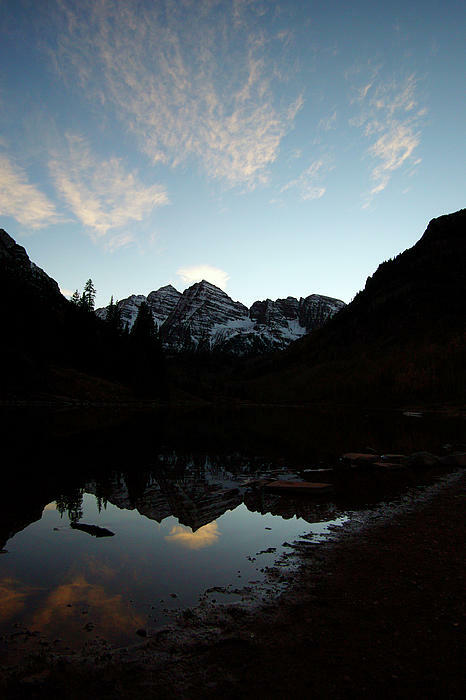 The iconic Maroon Bells (Maroon Peak 14,156' Left, North Maroon 14,014' Right). 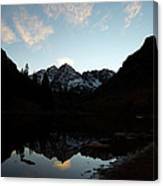 The Bells are a single massif with multiple points reaching altitudes of 14,000 ft, they are located in the Elk Mountains in the Maroon Bells Snowmass Wilderness Area near Aspen, Colorado USA.